I was lucky enough to win a very awesome product from my friends Cody and Caren over at Cat Chat not too long ago. What is the product you ask? 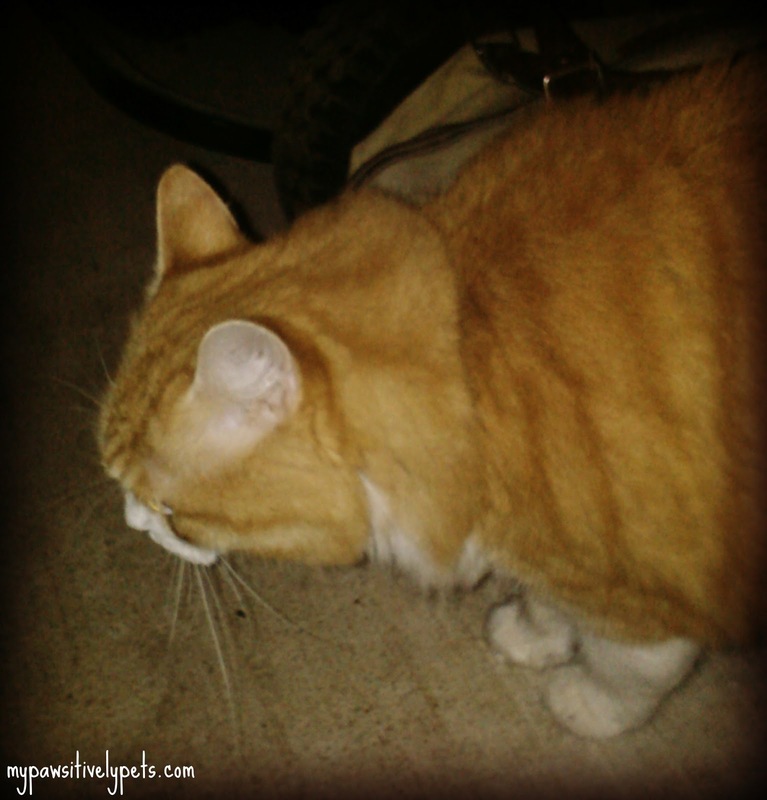 The World's Best Cat Litter! No really - that's what it's called. Cody is a CATvocate for World's Best Cat Litter. So is it true? Is it really the world's best cat litter? 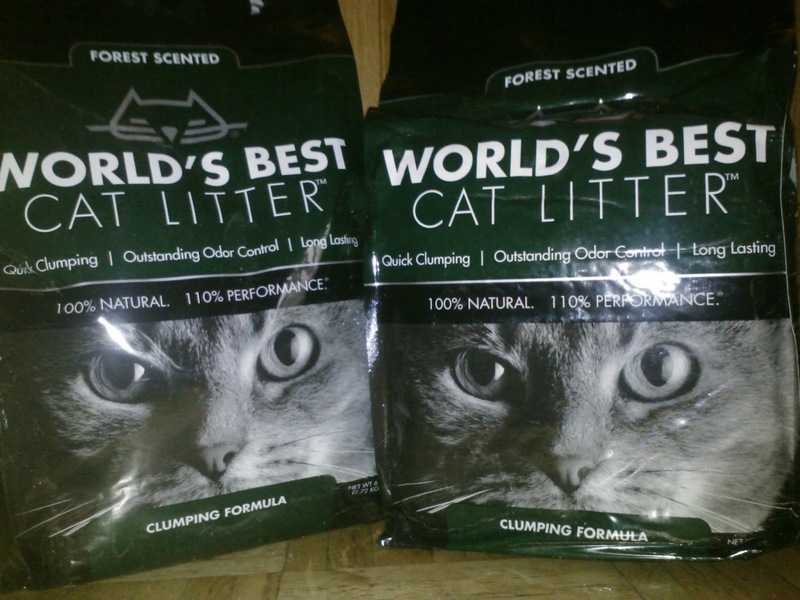 Forest scented clumping litter from Word's Best Cat Litter. 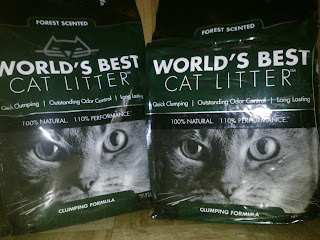 "Forest scented clumping cat litter delivers the gentle fragrance of a pine cat litter, but adds the natural absorbency of whole-kernel corn for outstanding odor control and simplified cleanup. Safely eliminate pet odors with the quick-clumping litter made with the addition of 100% natural wood fibers." Sounds pretty good to me! So what's our verdict? First of all, let me just say that I hate cat litter dust. I have many a time inhaled litter dust while pouring cat litter into pans for cats at work - so not pleasant! This litter did not have any of that at all. I also thought the smell was fantastic, but I will confess that a forest wasn't the first thing that popped into my head. This is probably going to sound really weird, but the smell seems familiar but I just can't put my finger on it. The first thing I thought of when I smelled it was cake batter or something? Which is fine by me - I like the way cake smells. "Oh good... you're here human. Have you brought my food?" "Hmmm... you don't seem to be carrying food..."
"Cat litter? Well, at least it smells nice. 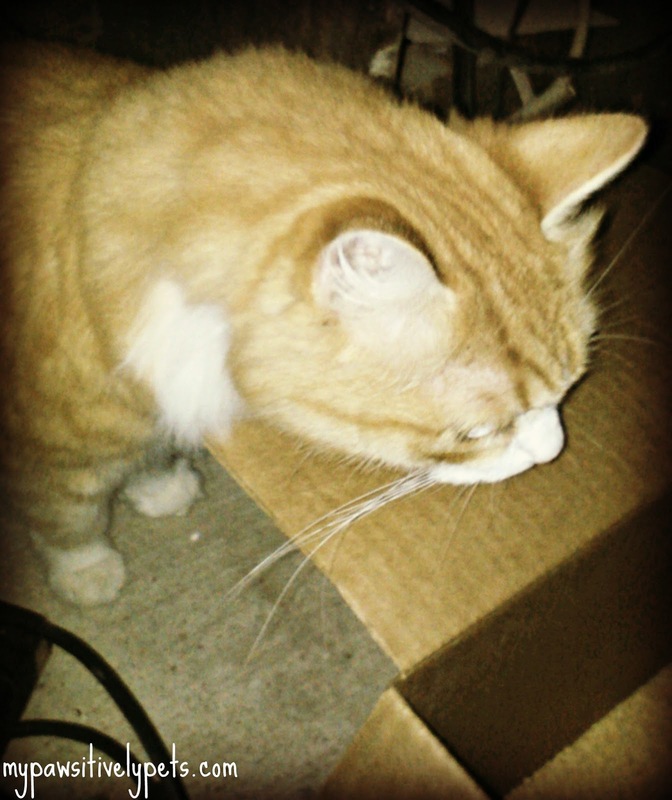 I will inspect it more thoroughly once you leave with that flashy box. A lady needs her privacy you know." 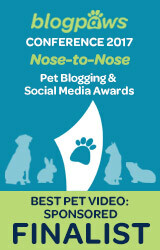 We'd like to give this litter 4 paws up! 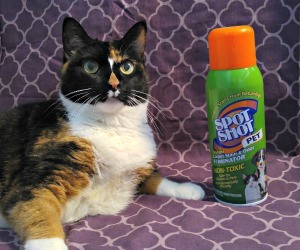 It's natural, smells nice, and most importantly - the cat approves. 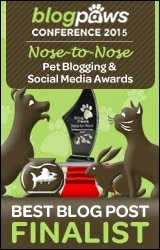 Thank you Cody and Caren for giving us the chance to win such a pawsome prize! It was very useful and we appreciate it! 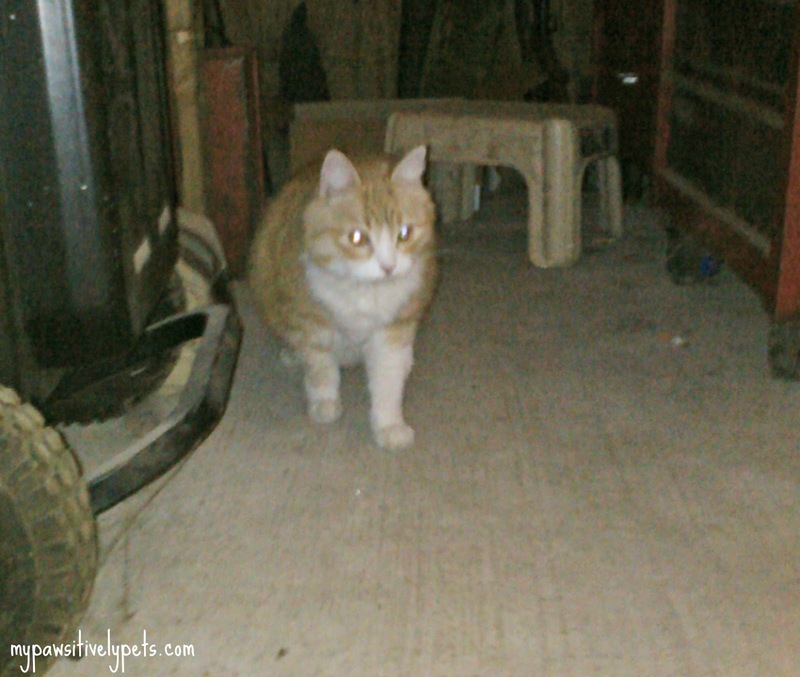 Now here's a video I took of Honey Delite before I introduced her to the new cat litter. This friendly attitude started all within the last week. She still spits and growls, but I can tell that she enjoys the attention and pets. She did "attack" me one day. I went to pick up her water bowl and when I walked away she chased after me and gave me a good scratch on the leg. Not sure why, but oh well it didn't really hurt. When she sees us go into this room, she comes out of her cubby and meows away, rubbing herself on the walls and head-bonking random objects. Disclosure: I was not compensated in any way to write about World's Best Cat Litter nor am I affiliated with the company in any way. I received a prize from another blog by a random drawing and have chosen to share the product with others. Sounds like a paws up indeed. Have a marvellous Monday. Congrats on your prize! Wonder if she's mellowing now that she's alone? I think she's been alone for awhile. 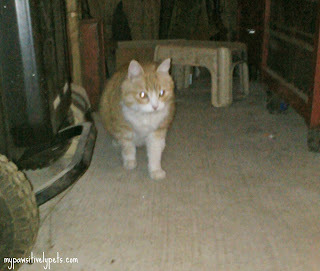 I think Baby Frosty had decided to wander outside while Honey Delite preferred the indoor life. I never really saw them together except for the first week that they were locked up and forced to be together. That is a terrific prize and is always most useful! We haven't found this litter for sale around here yet, but we'll keep looking! I *think* it's only sold in certain stores. My old kitty used to potty outside too.